Descriptors This standard establishes general principles for the execution of displacement piles, that means piles which are installed in the ground without excavation or removal of material from the ground except for limiting heave, vibration, removal of obstructions or to assist penetration. 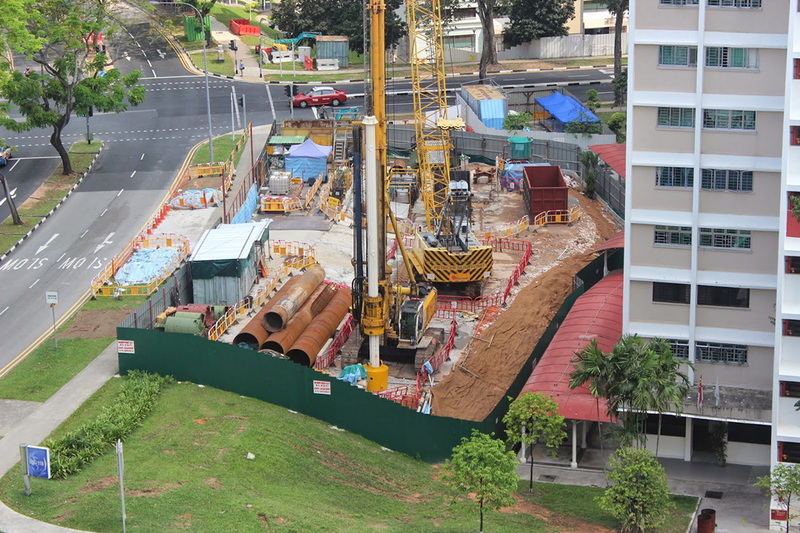 Piles are driven into the ground using impact, vibration, pressing, screwing or a combination of these methods. This standard is limited to piles with a diameter or maximum cross sectional dimension greater than 150 mm.